Fuel system 32 mm Dell`Orto trottle-slide carburators with accelerator pumps; Sport kit: 40mm Dell`orto slide-type carburetors with accelerator pumps; matching manifolds and appropriate throttle cables included. 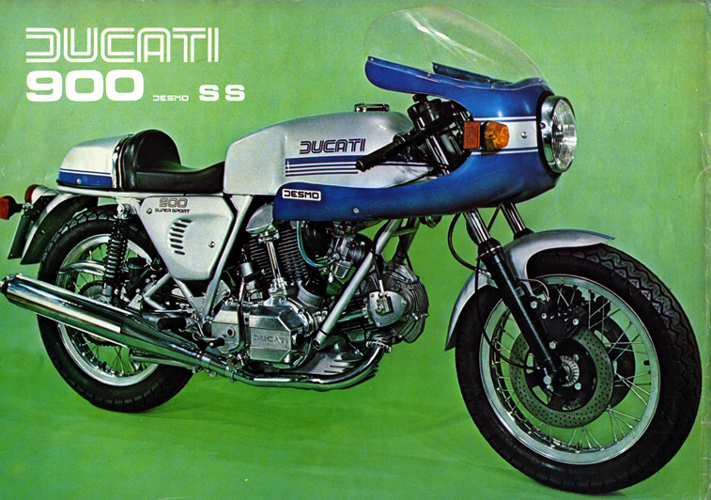 NOTE: On this page you will find ONLY Ducati 900 SS 1978 motorcycles specifications specifications and details. We don`t sell this product.